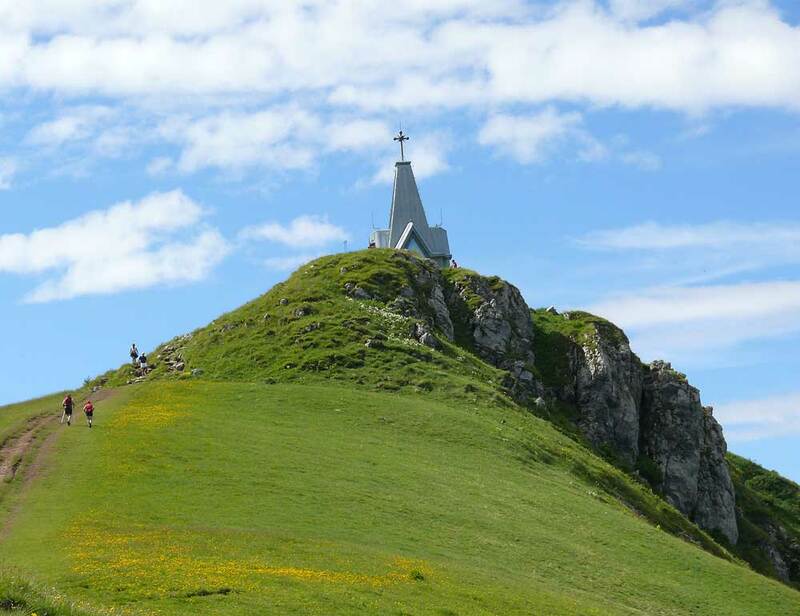 Monte Isola is the biggest peopled lake island of Europe. Cars can’t be used on it, that’s why this place is perfect for walkings or cyclings. The most usual itinerary is the one that starts from Peschiera Maraglio and, going in clockwise direction, passes through Sensole, Mention, Sinchignano and Siviano. the city, where you can easily park you car in one of the bug car parks. On this quiet street, which is parallel and elevated to the country road, you can admire the lake. At the end of the road you have to turn right and right after turn left and go up the hill towards Cremignane. 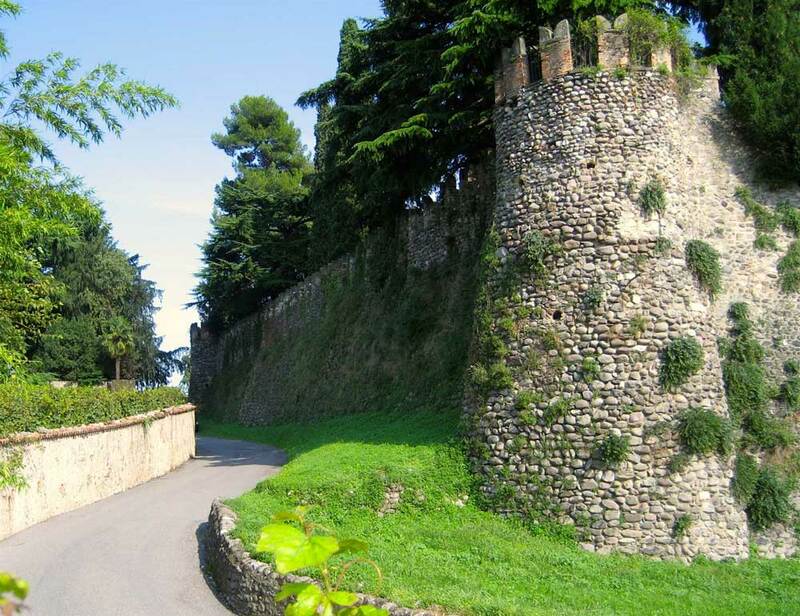 By following the indications of the “Paratico-Brescia” cycle path towards the city, you will arrive at the Natural Reserve of the Sebino Torbiere where you can observe from a distance the S.Peter in Lamosa monastery. At the end of the fire road next to the reserve you have to turn left towards the Provaglio d’Iseo-Timoline train station. After passing the level crossing you will find the monastery. 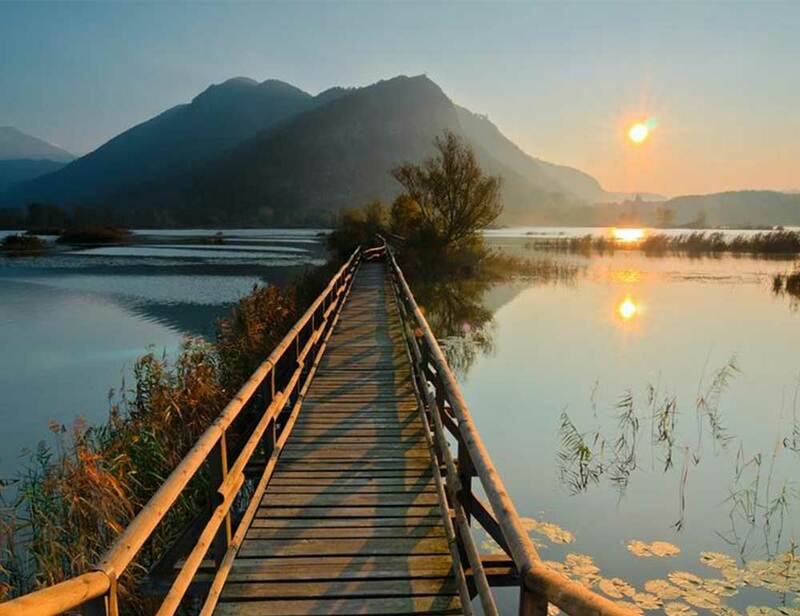 We suggest you to get off your bike in order to visit the monastery or to follow one of the many pedestrian paths into the Torbiere place, where there are many paths and wooden bridges for a 4 Km walking surrounded by nature. After that you can go on your bike again and ride on the principal road towards Iseo. At the first crossroad you have to turn left, then at the circle you will take the second exit and you will come back at the starting point. L’itinerario, percorribile con un buon allenamento, inizia a Marone dove si può parcheggiare nei pressi del Municipio. Si monta in bicicletta e, attraversata la ferrovia, si sale verso Zone. 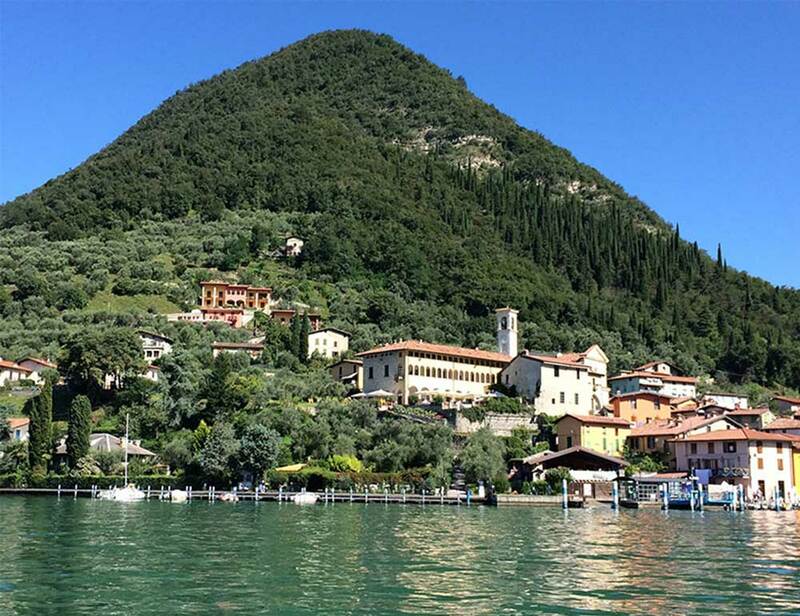 Il percorso offre sin dalle prime pedalate panorami mozzafiato sul lago d’Iseo. Dopo alcuni tornanti si percorre un tratto rettilineo al termine del quale, a sinistra, si gode una splendida vista delle piramidi di erosione.